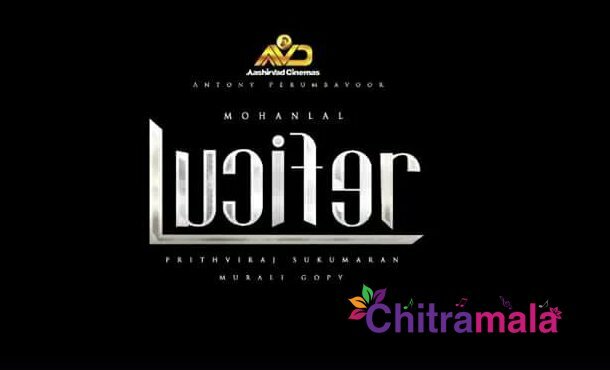 Malayalam’s top star Mohan Lal’s upcoming movie Lucifer’s first look poster is unveiled. The first look poster of the title of much-anticipated movie ‘Lucifer’ is out now and is impressive. Prithviraj as the director, this movie is produced by Antony Perumbavoor under the banner of Ashirvad Cinemas. Lucifer is touted to be an action entertainer. Mohanlal who is called Lalattein is to appear in a different role in this mass movie. 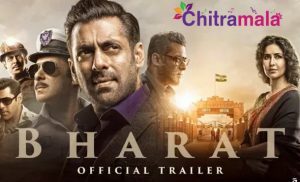 This flick is scripted by Murali Gopi and will get on the sets soon. Mohan Lal who unveiled the first look of the font of Lucifer wrote: “Introducing the title font of #Lucifer”. The font being unique, there is so much anticipation around.